The Communist Party of New Zealand was founded in 1921. It gained support during the 1930s economic depression, when it advocated for unemployed workers and the Republican cause in the Spanish Civil War (1936–39). 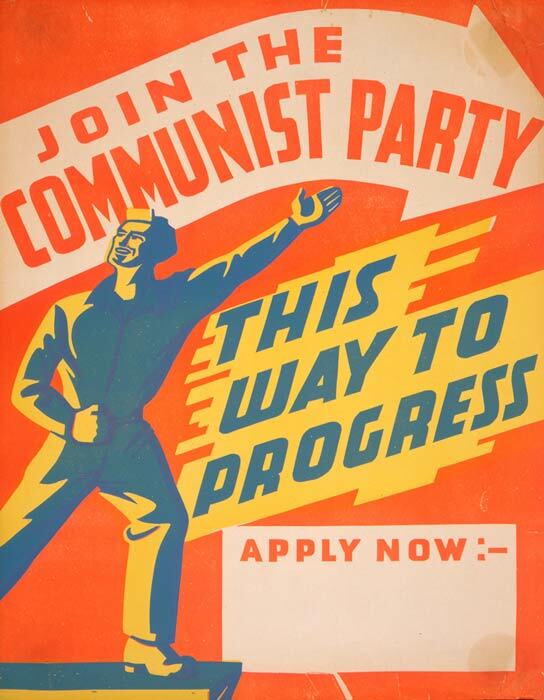 This recruitment poster was produced during the Second World War, when the Soviet Union's contribution to the war effort garnered support for communism.